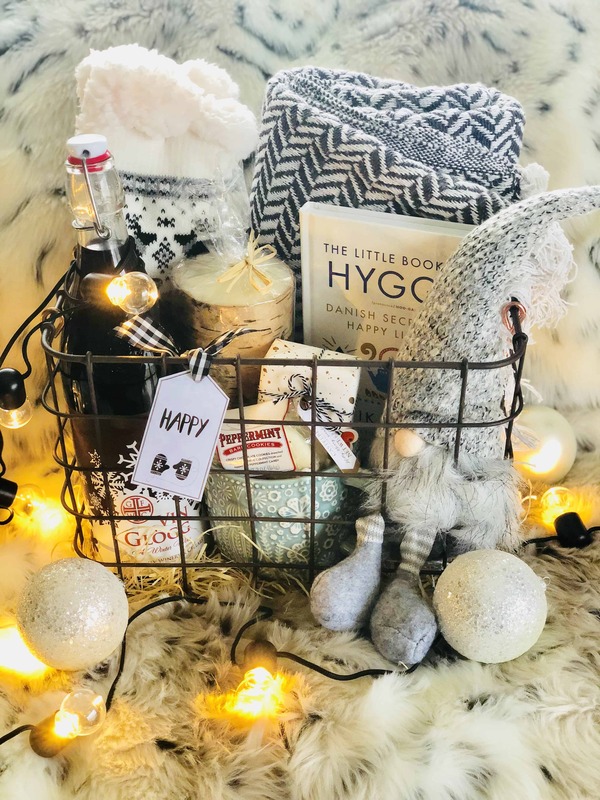 Putting together a hygge gift basket for someone you care about would be such a cherished and memorable gift. 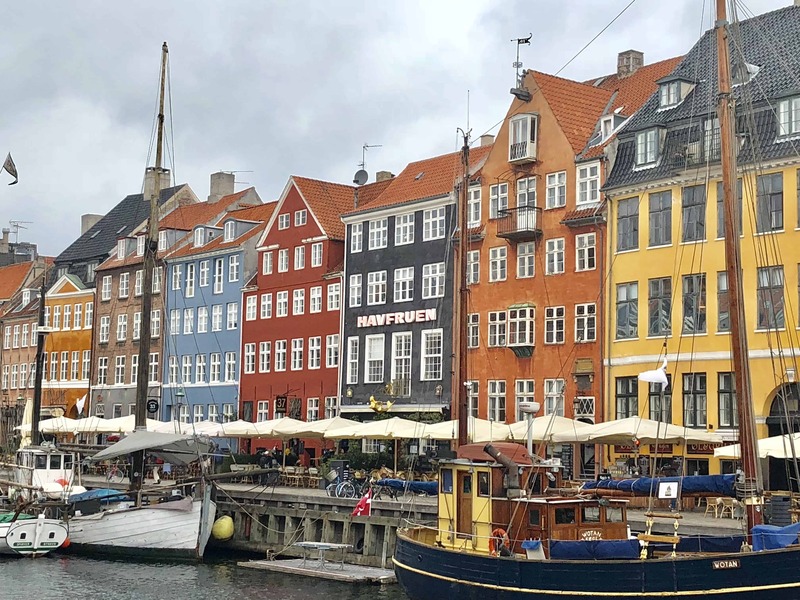 After all, who wouldn’t appreciate “all things cozy” with a Scandinavian twist? 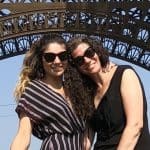 Visiting Denmark, Sweden and Norway with my mom and sister this past fall has put hygge vibes in our mind and inspired us to create a cozy winter basket of goodies we know mom will love. 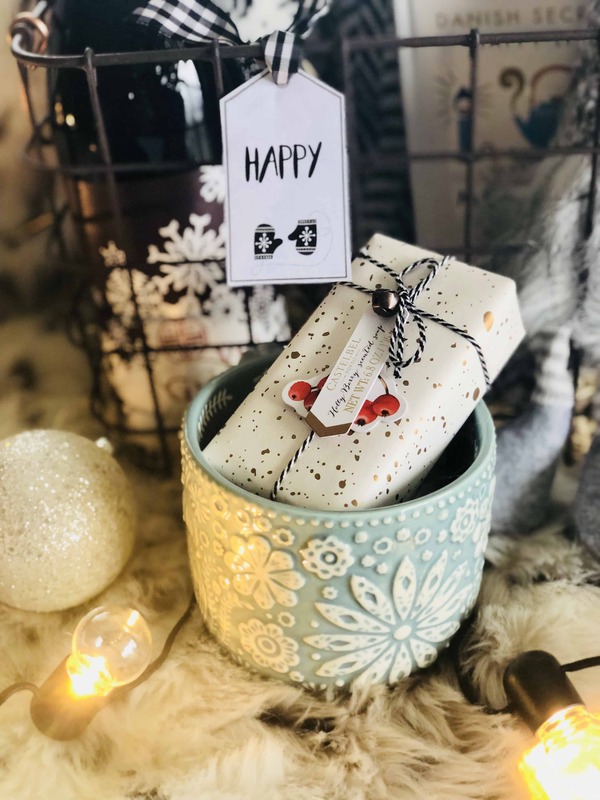 Whether you’re putting together a hygge gift basket for Christmas, a cozy winter basket, or Scandinavian inspired self care basket, we hope our project will provide inspiration in creating your own hygge gift! The cute Scandinavian holiday tag was part of a set designed by Jen at Tator Tots & Jello. You can download them for free on her blog. We honestly love all of these hygge goodies so much, it’s hard to pick a favorite! I will say that the Scandinavian pine candle smells AMAZING and adds something special with it’s heavenly scent.